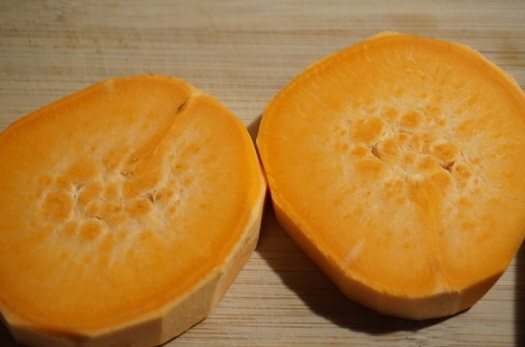 This sweet potato is spongy and slightly holey inside. Is this safe to eat? It's similar to this question, Holes inside a sweet potato, but mine is only slight pithy/holey. The outside is normal. Some of the other slices look more normal. Browse other questions tagged food-safety sweet-potatoes or ask your own question.